Join the Sports Academy! Rent includes all utilities. 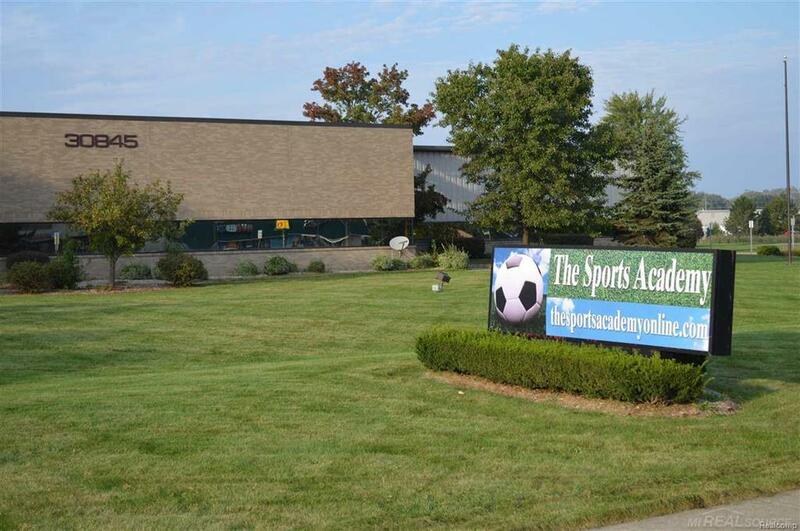 Professional office space with access to hundreds of families that come to the Sports Academy weekly. There are six offices, conference room, reception area, open work space, full bath with shower, a second half bath and a lunch room. Located just a half mile east of I-94 on 23 Mile Road.